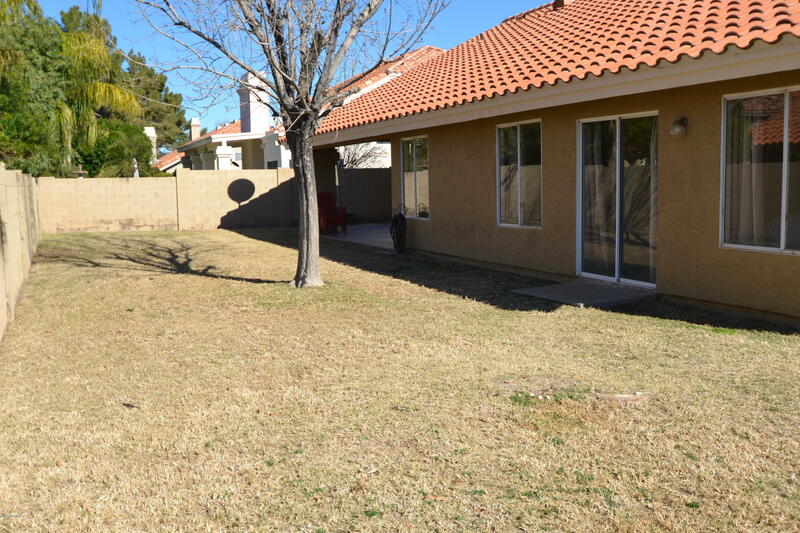 Beautiful Home in Andersen Springs, This 4 bedroom, 2 bath home on a corner lot in a great neighborhood. 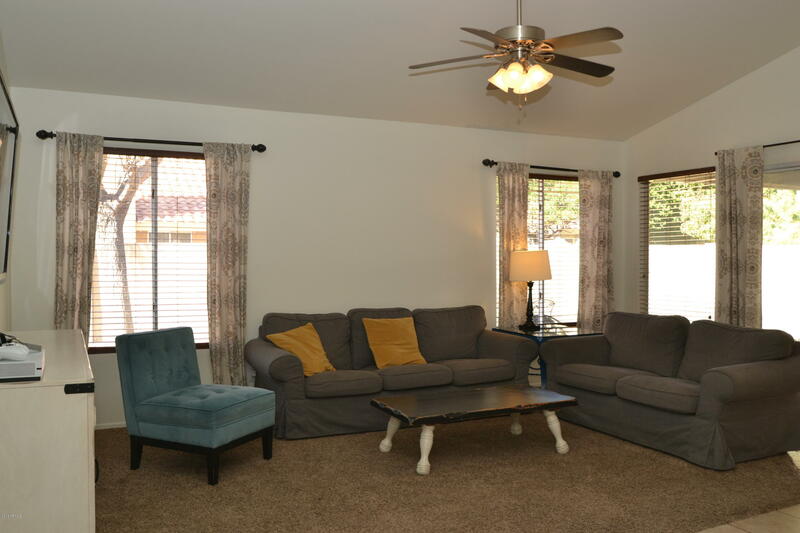 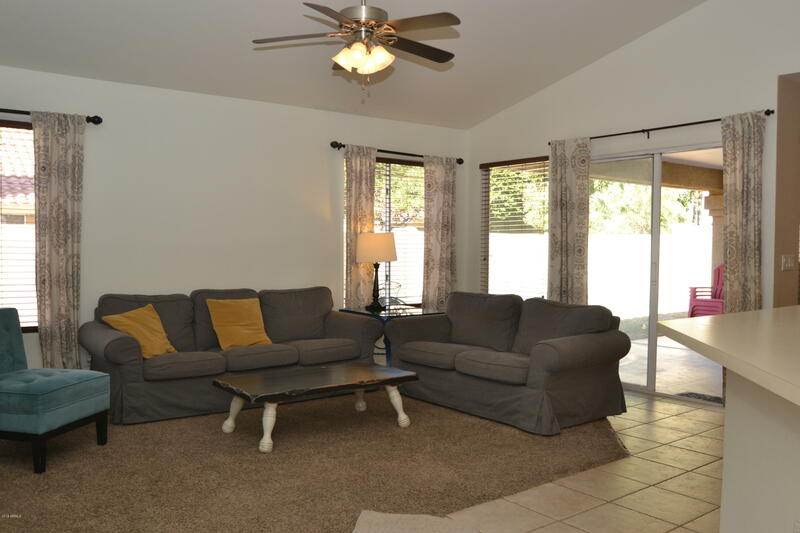 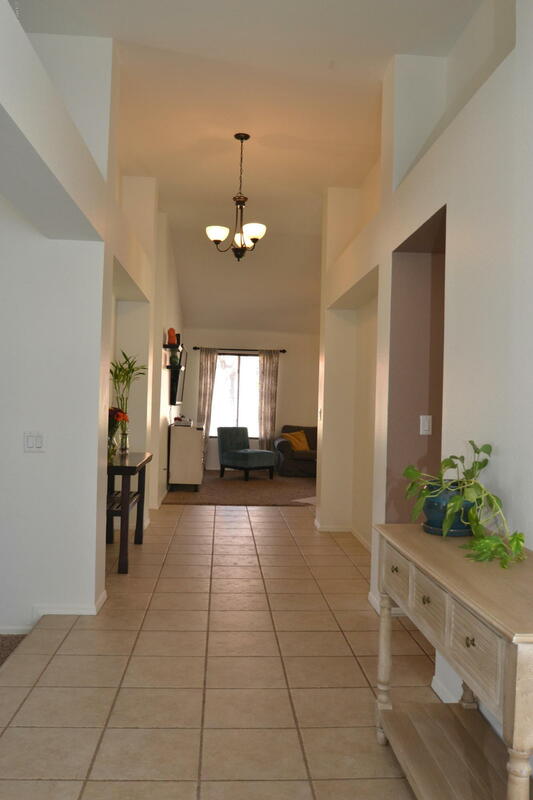 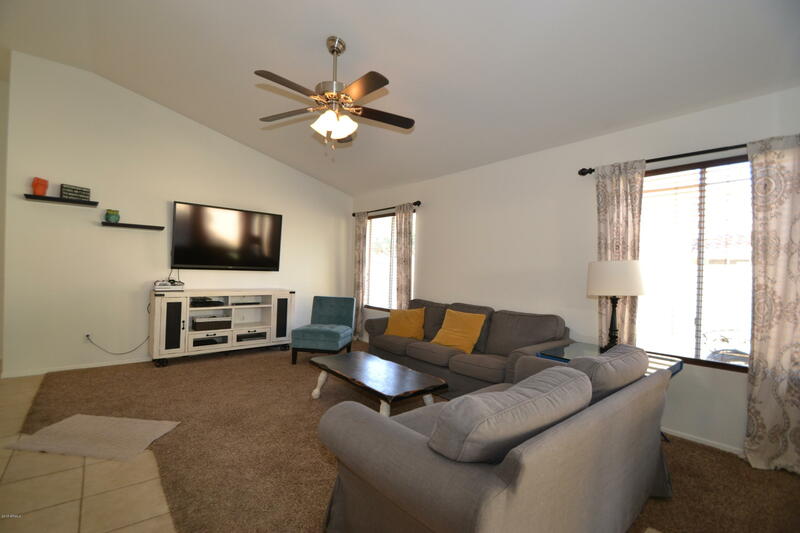 Vaulted Ceilings, separate living room and family room. 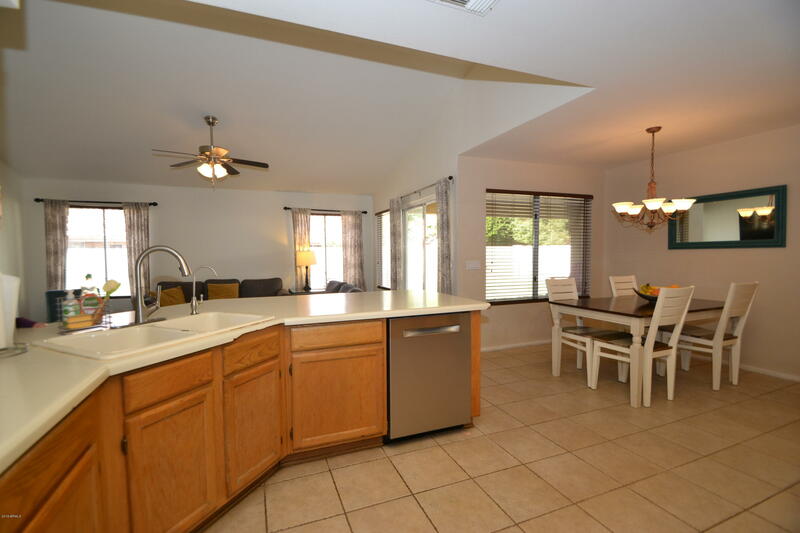 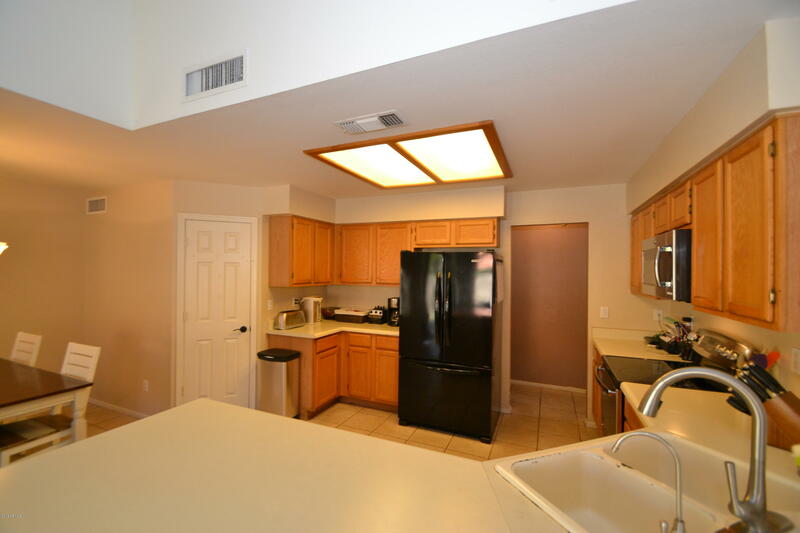 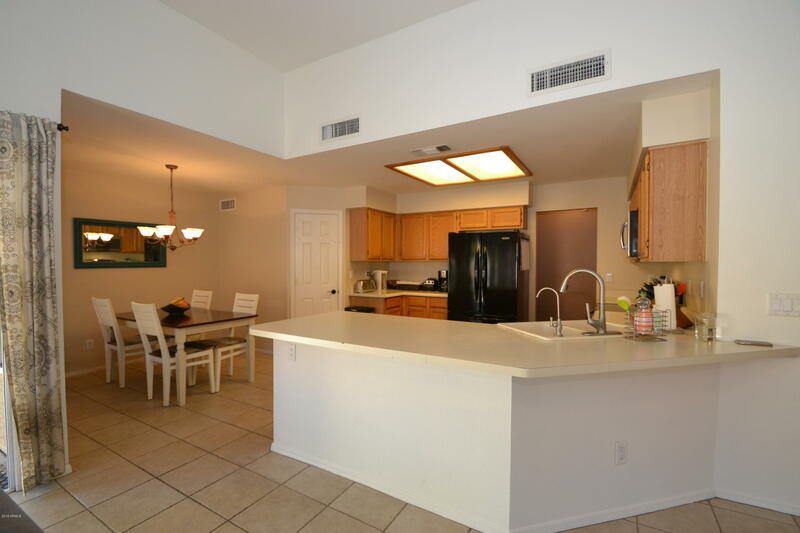 Large and spacious Kitchen with walk-in Pantry. 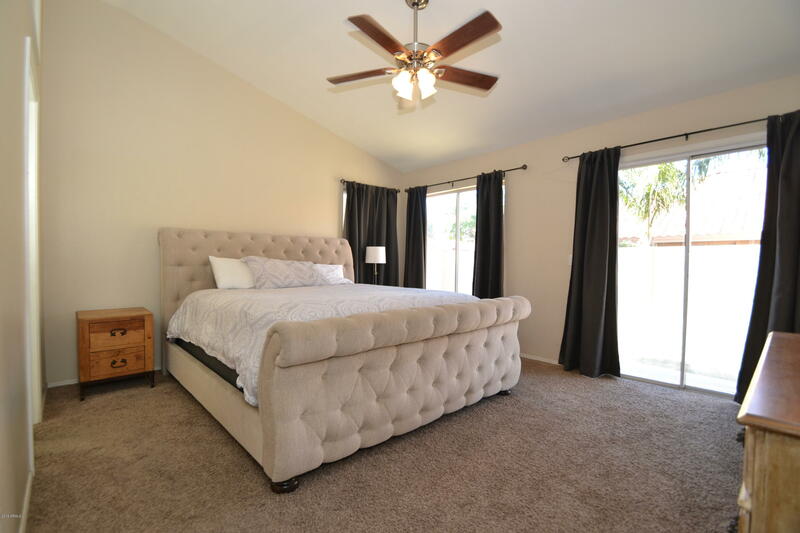 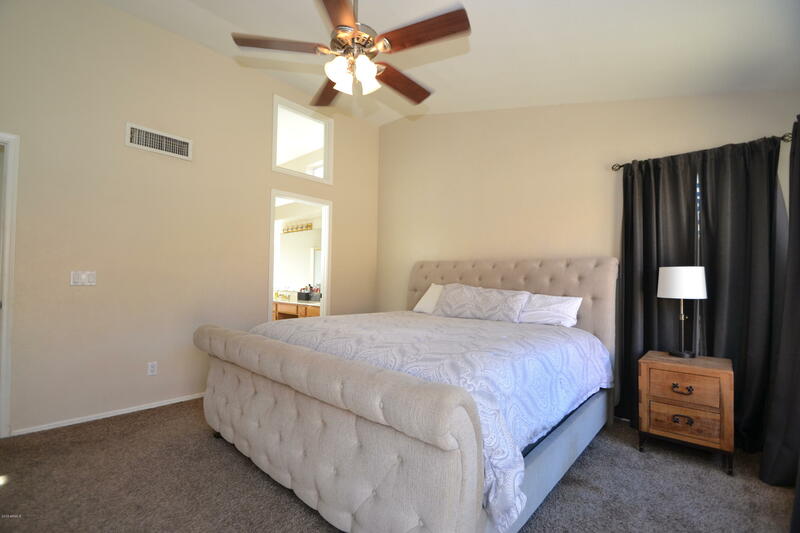 Big Master Bedroom with vaulted ceilings. 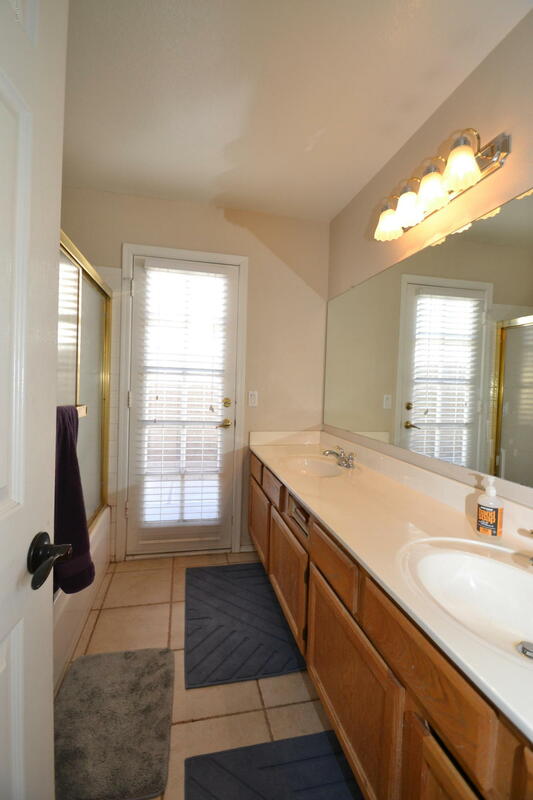 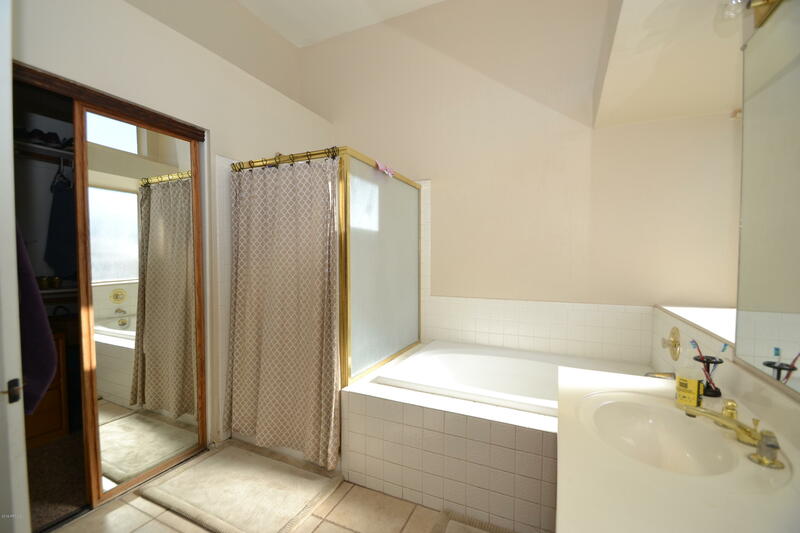 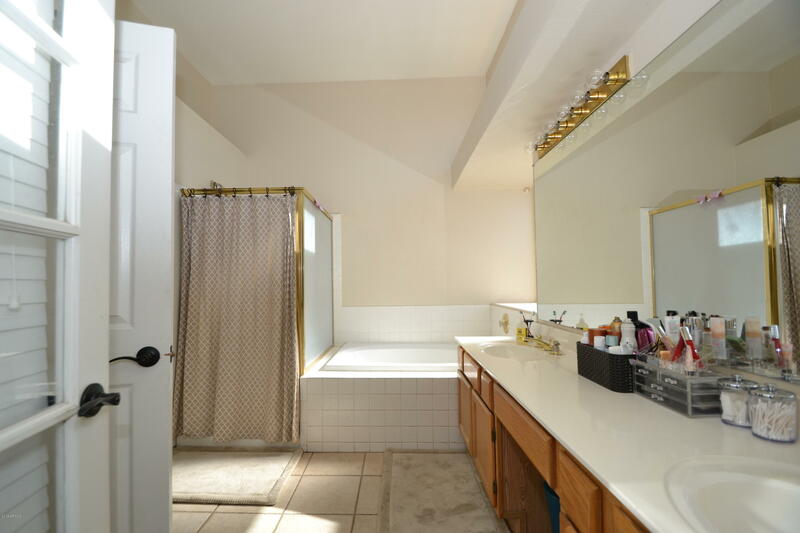 Nice Master Bathroom with separate sinks, and separate shower/bath. 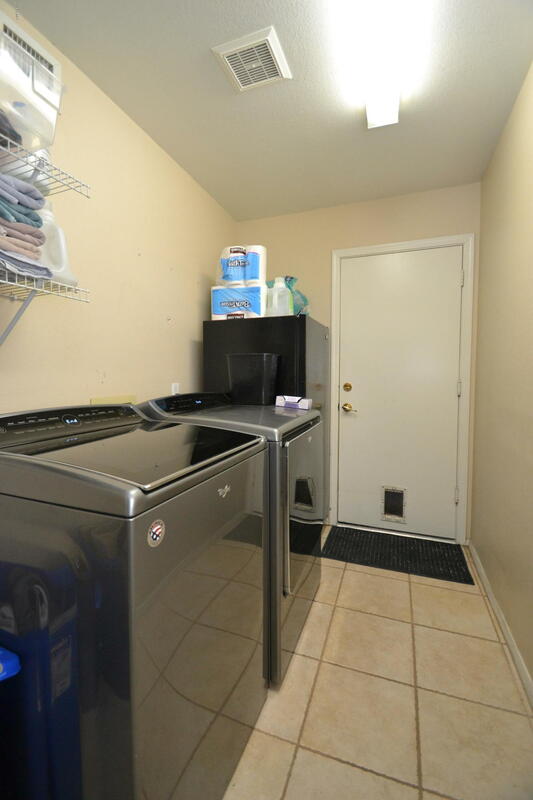 Walk-in closet. 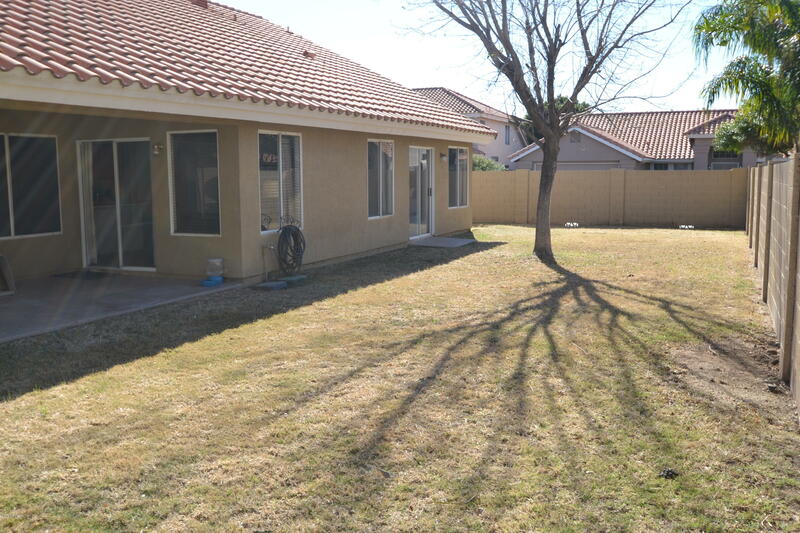 large backyard with covered patio. 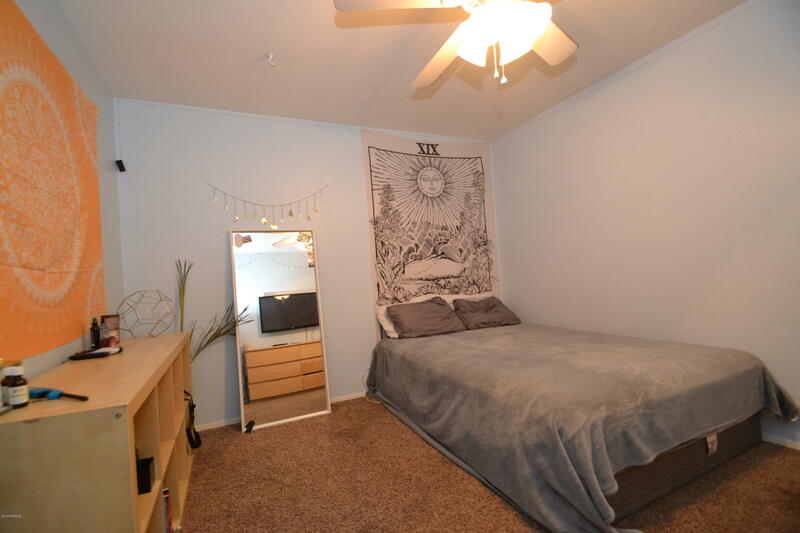 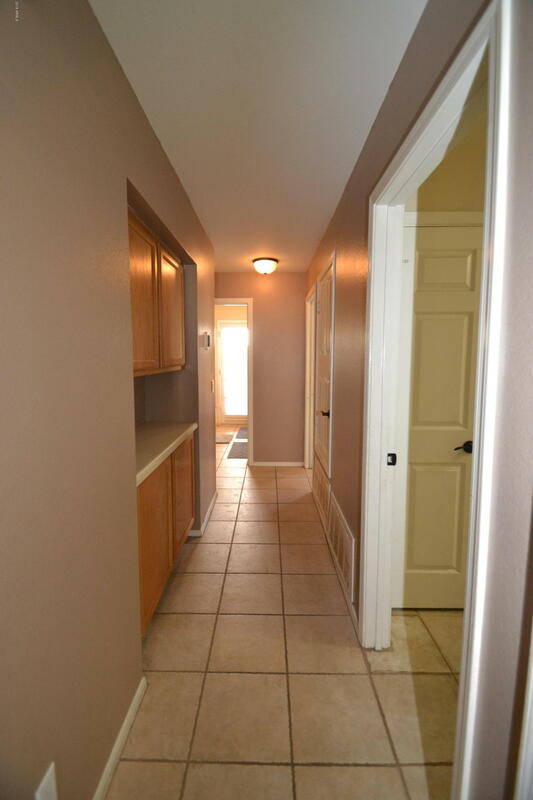 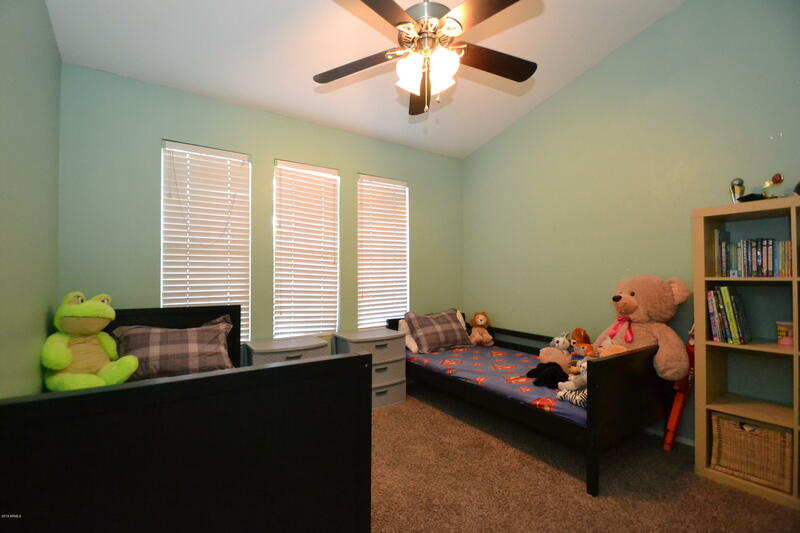 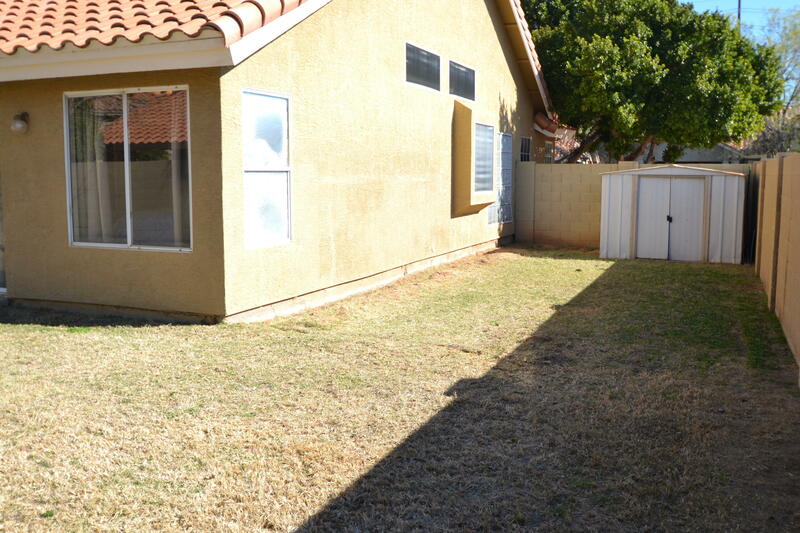 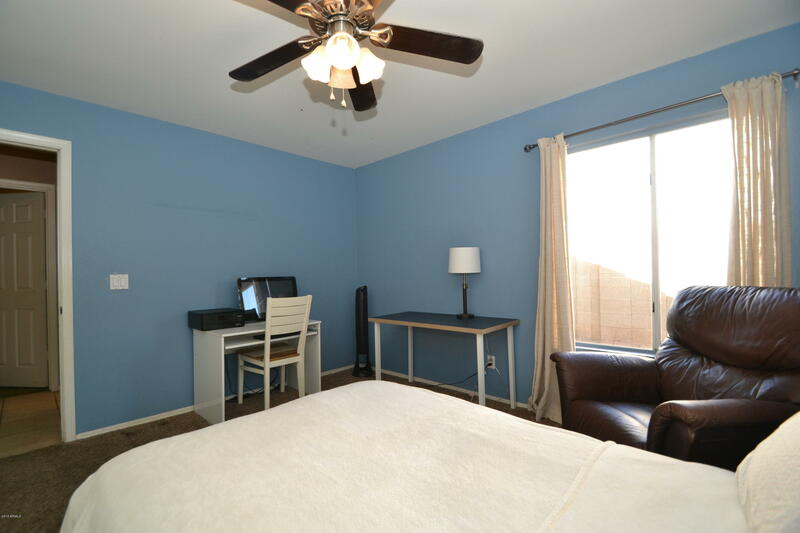 2 car garage, Great Location close to shopping, schools, and parks. 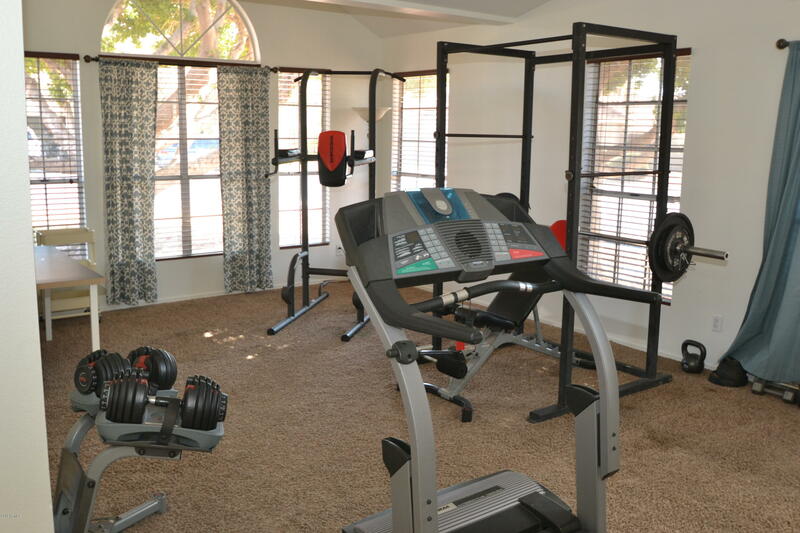 Green belt with fun activities. 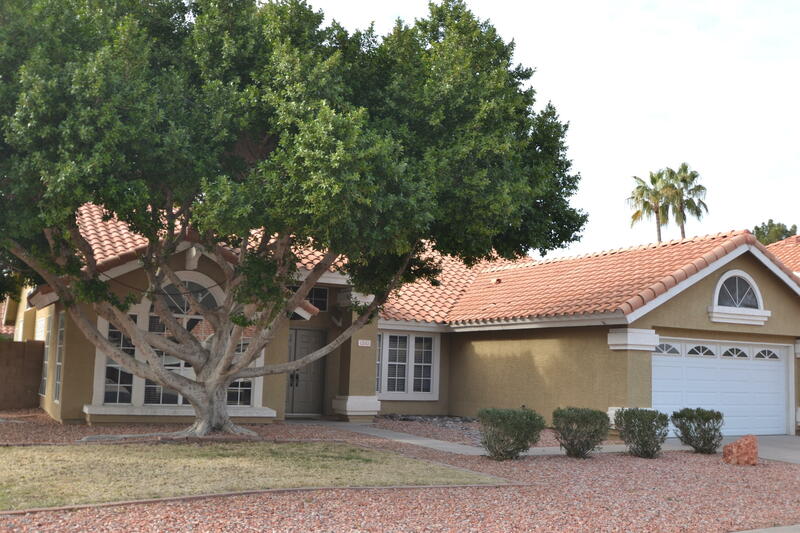 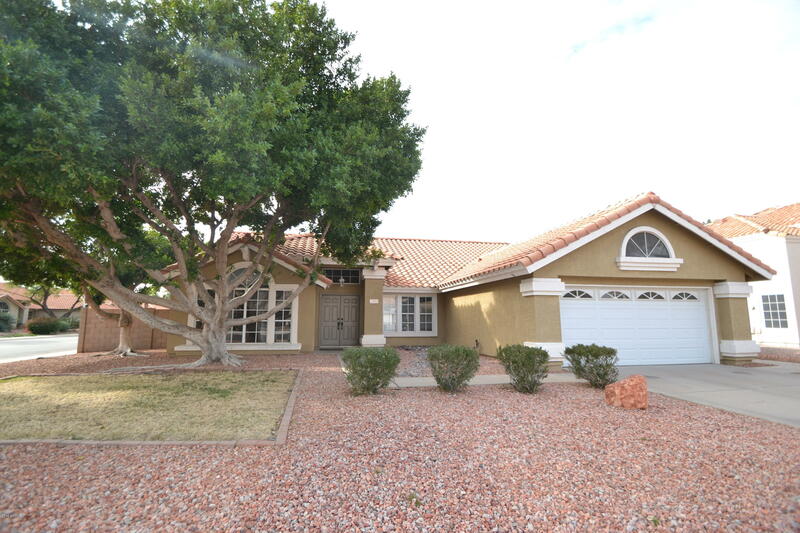 Great Chandler Home!